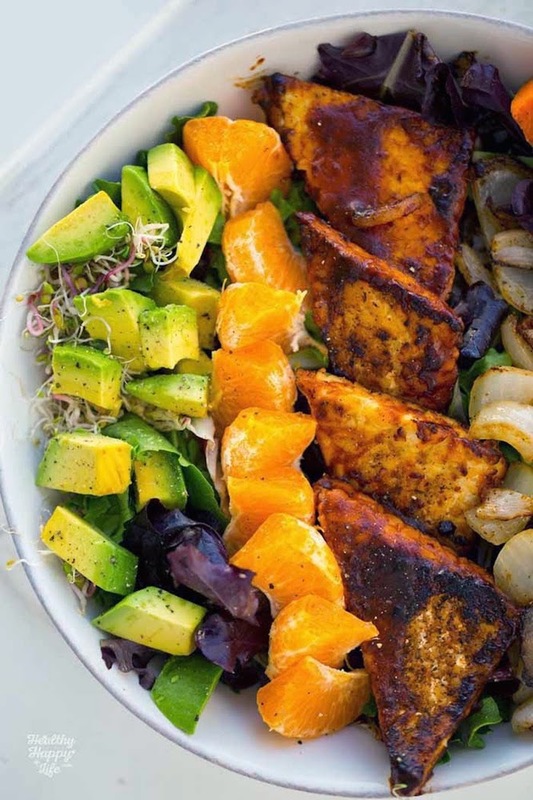 Smoky-sweet, blackened tempeh triangles, sweet citrus, caramelized skillet sweet onions, buttery diced avocado, tender sweet potato cubes and a few crunchy California-style sprouts on a bed of baby greens. All that yumminess is drizzled in a super easy vegan ranch dressing. Dinner is done. And delicious! 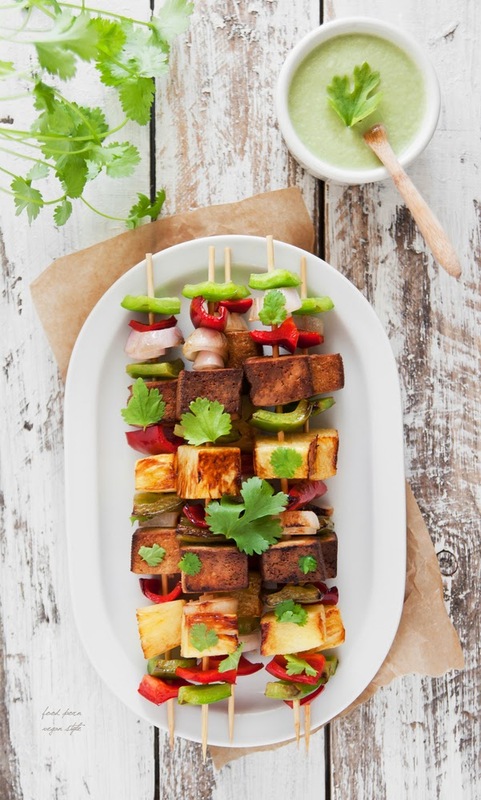 Get the BBQ Tempeh Bowl recipe from Healthy Happy Life. 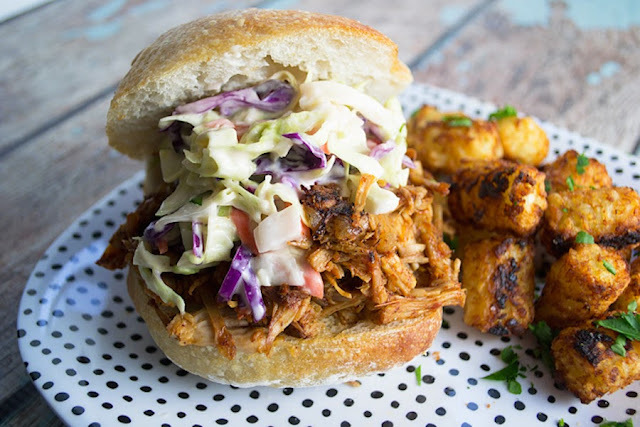 Jackfruit is a nice, meatless meaty substitute for pulled pork and since nothing tops BBQ better than a nice creamy slaw, you can whip up a vegan version, serve it all on a nice artisan sandwich roll. And of course, everything tastes better with tater tots. Proudly serve this recipe to any of your meatlover friends. 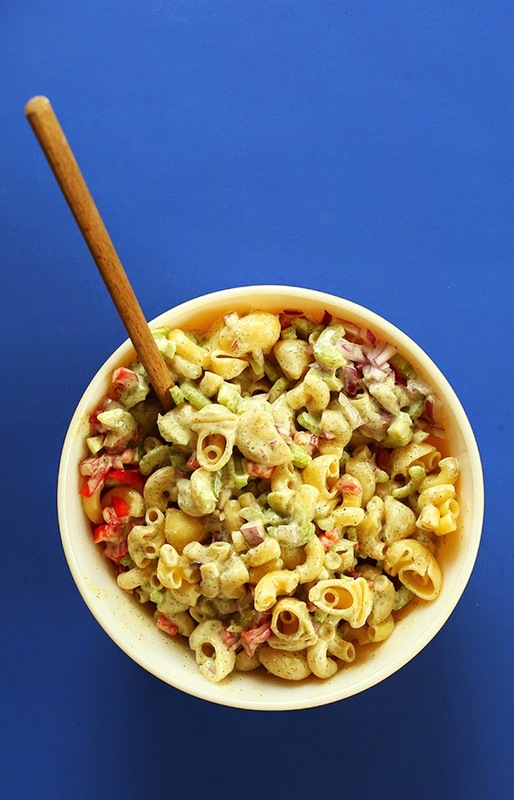 Just as much as it’s not summer without pool days, it’s not summer without a good pasta salad. Usually the things are laden with heavy dairy products, but not this one! This recipe from Minimalist Baker is completely dairy-free and loaded with the perfect combo of crispy veg. Pasta heaven in a bowl. 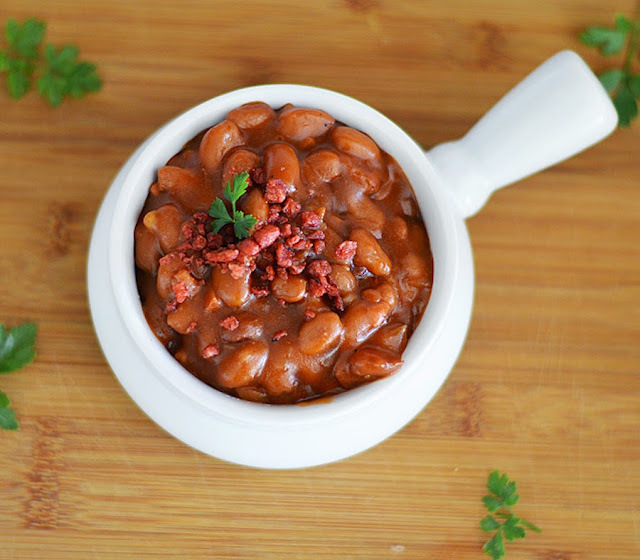 A staple of nearly every backyard barbecue growing up was baked beans. This recipe from The Veg Life has adapted the traditional recipe into a vegan-friendly dish and while it takes a long while to bake, it's so worth it. 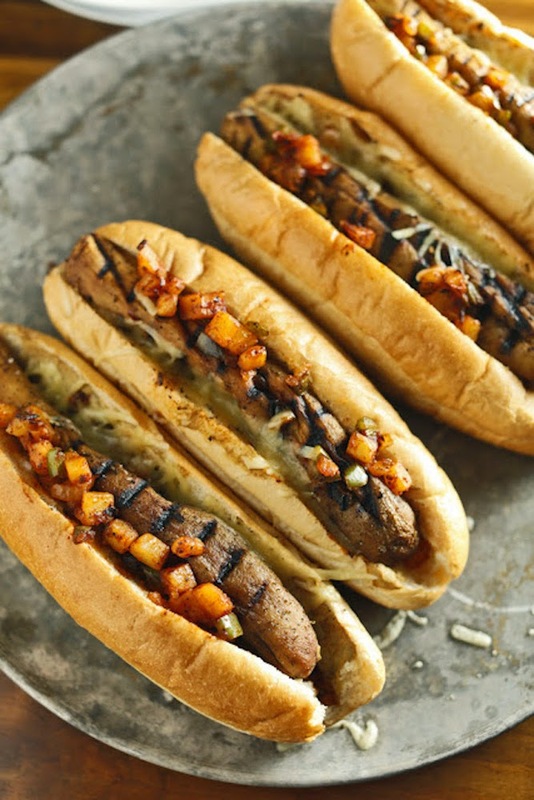 Hot Dogs are a classic, social, American food. Hot dogs are eaten at sporting events, from sidewalk food vendor carts and at summer beach BBQ's. Swap out those unhealthy traditional ingredients for organic, vegan, premium ones and we are in the beach barbecue business. 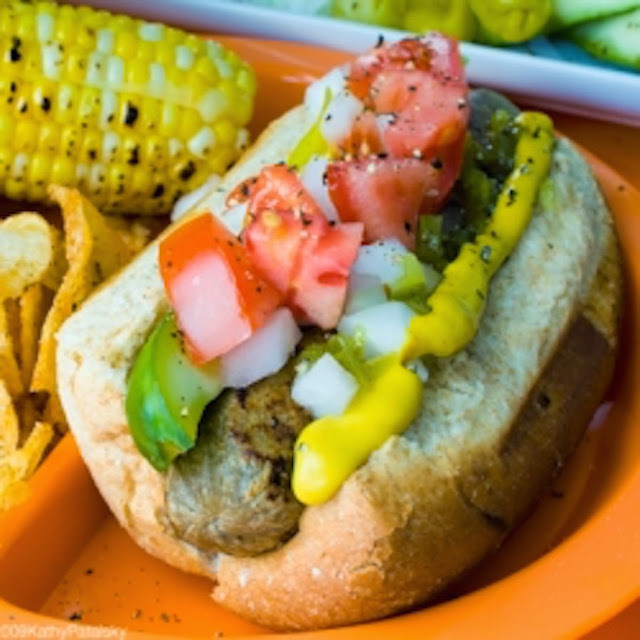 Here's the Healthy, Happy Life recipe for those perfect beach hot dogs! 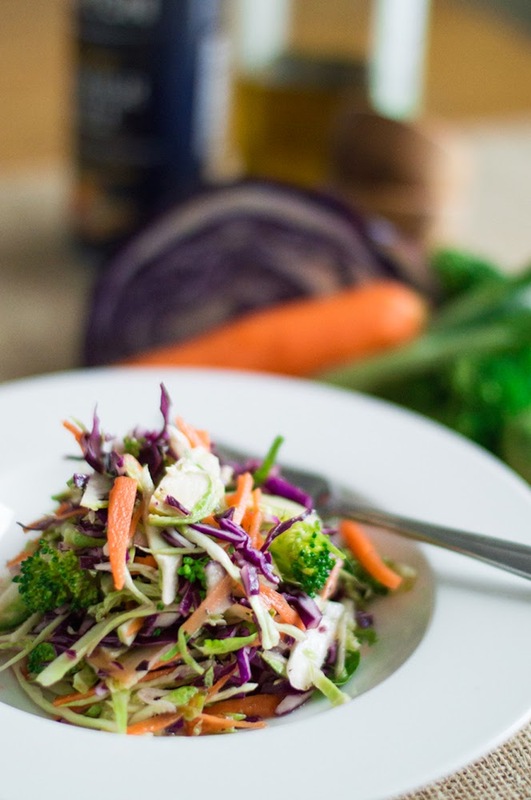 The Superman Cooks Colorful Veggie Slaw recipe (otherwise known as “kitchen sink slaw”) was inspired by a couple of chefs -- whenever they had vegetables in the cooler that were quickly approaching the end of their shelf life, they smartly diced and shredded as many of them as they could, added a simple vinaigrette, and voilà! A great tasting, crunchy salad. 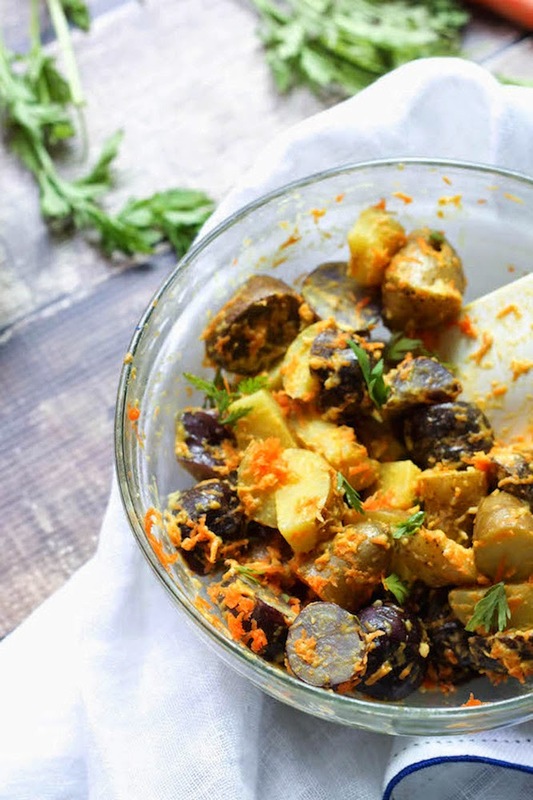 This dijon-veganaise potato salad recipe is a perfect lunch side, pack it for a picnic or for a weekday lunch and you're set. Sweet potatoes on the grill? Heck yes! 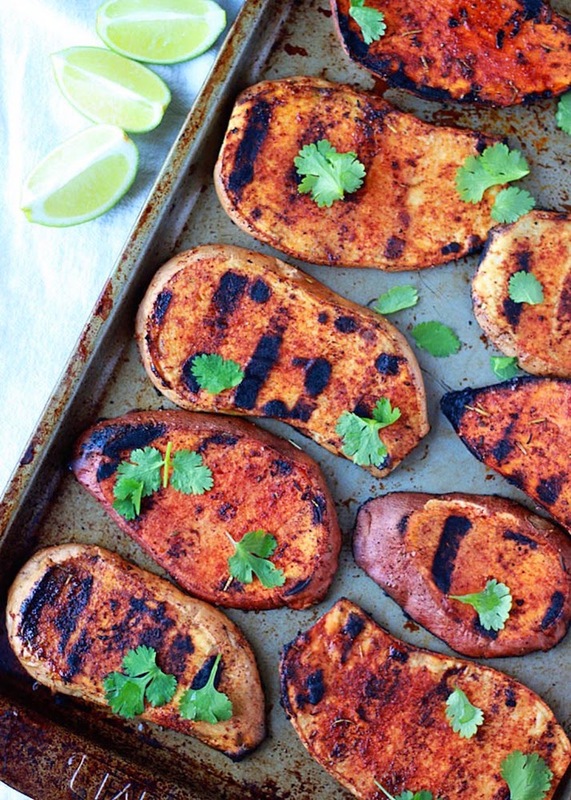 Thin-sliced sweet potato slabs grill up tender and perfect on the BBQ. Rub 'em with spices and top with cilantro and lime for the side of the summer. Grab the recipe here from Kitchen Treaty. 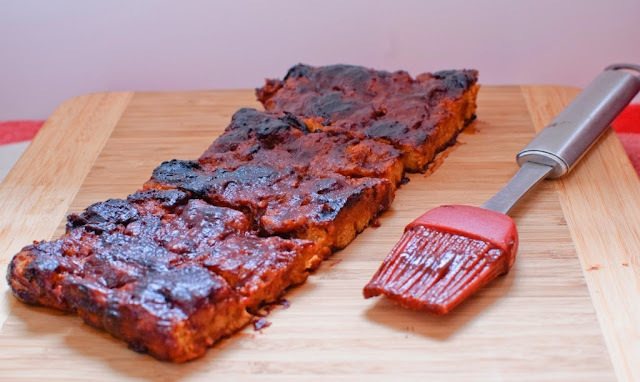 This vegan spin on BBQ ribs is made from seitan for a hearty and wholesome addition to your next cookout. Try it for yourself....and impress those omnivores at your next cookout! 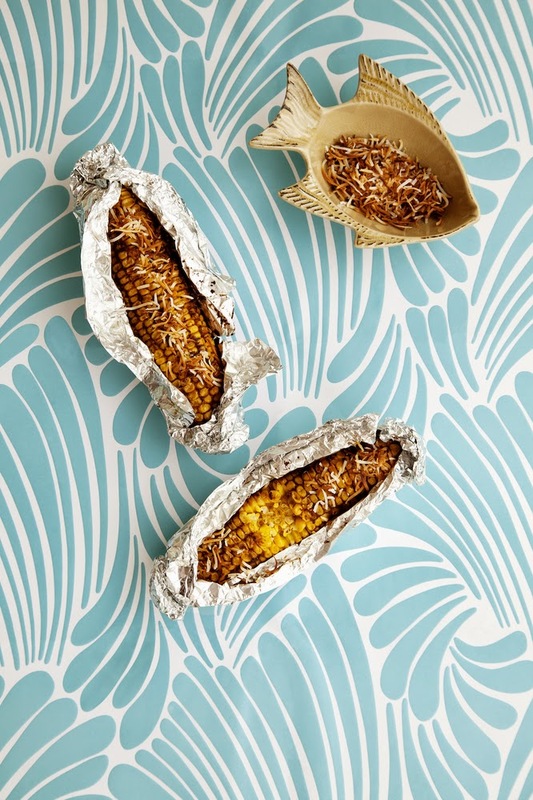 Simply shove a few of these on the barbie or under the grill and you have yourself a perfect summery treat. This simple dish is quick to make and will make any mouth happy with its bursts of Caribbean flavor! Serve it up for the family with dinner, at your next BBQ or just to have on their own as a snack - you really can't go wrong! 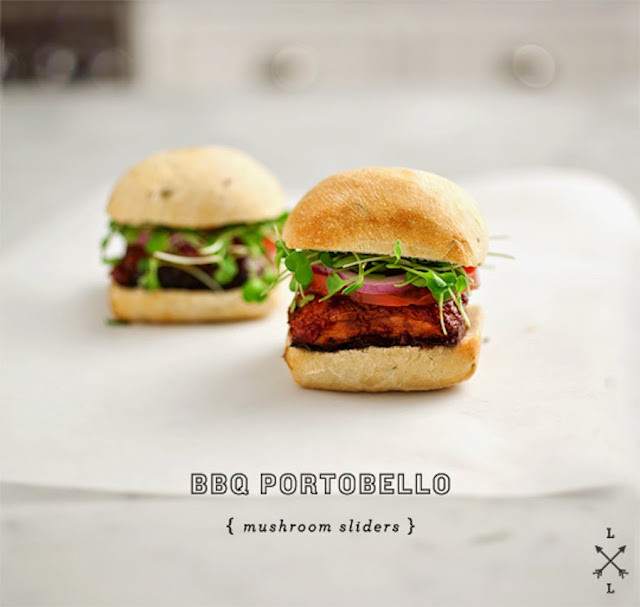 These perfectly proportioned sliders will be the highlight of any barbeque this summer. This Love and Lemons recipe can be adapted with a variety of toppings to suit any mushy-fan. Among the vegetables and tofu is sizzling sweet pineapple, which is extremely enriching in taste. This recipe combines the salty tofu and gives extraordinary sweetness and freshness to the whole bit. When paired with an easy-to-make creamy avocado sauce, becomes a delicious meal, which we can also tuck in the house when the weather is nice not to grill outdoors. What better to make a vegetarian sausage out of than a vegetable that has a meaty texture and is already pretty much shaped like a sausage! I'm talking about the Japanese eggplant, of course. This recipe flavors the Japanese eggplants using the same spice blend you'd find in almost any Italian sausage. It's a savory mix of sage, fennel, and spice. This rustic, family style Italian recipe is a feast for the senses. 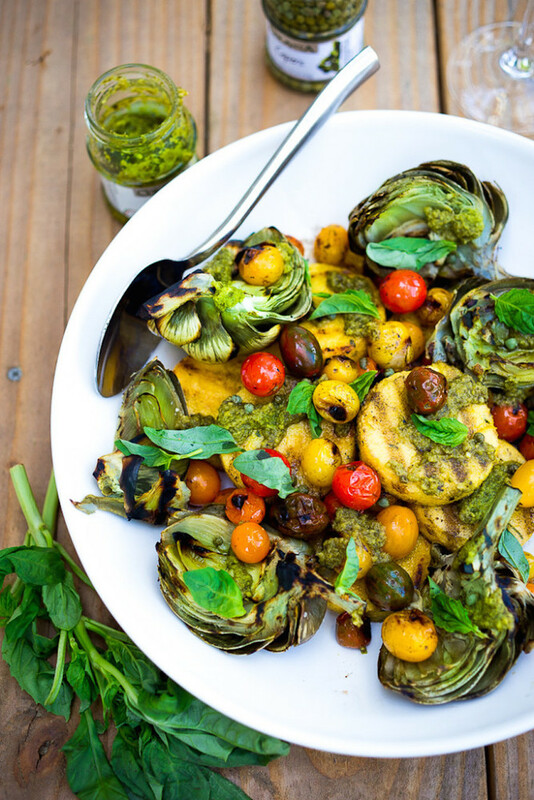 Fresh artichokes are blanched, then grilled to perfection giving them a delicious earthy, smokey char. Polenta is grilled and cherry tomatoes are blistered. Drizzled with pesto, sprinkled with capers and strewn with basil leaves, this meal can be kept vegan and gluten free! 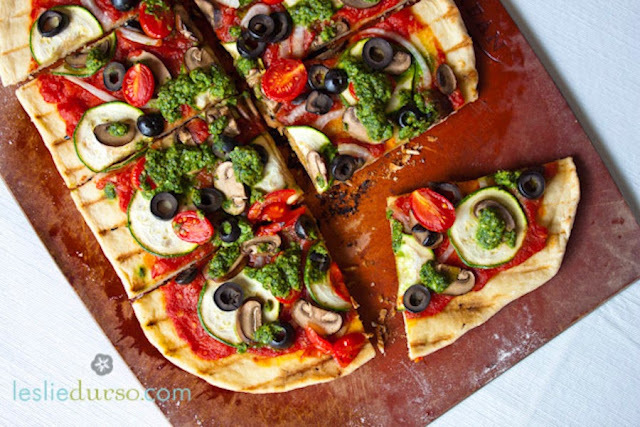 Combining that fabulous smoky flavor from the grill and a household favorite...pizza! Welcome Summer with this classic, delicious recipe from Leslie Durso, the Veggie Dreamgirl. Avocados are spectacular fruits that lend themselves to all kinds of savory dishes (and sweet ones too!). But it’s not often we think of enjoying them grilled. 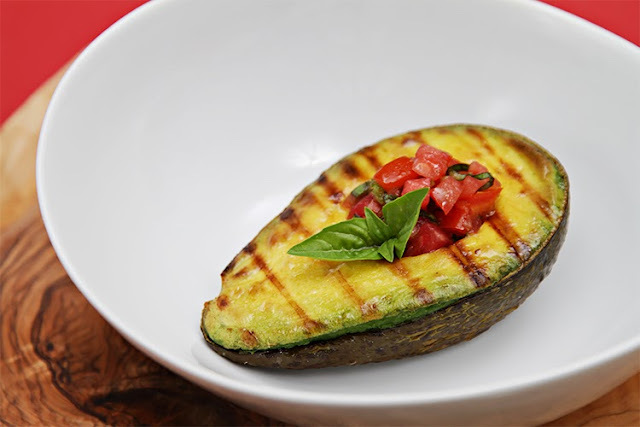 This recipe is a fast and easy low-carb grilling option for the vegetarians in your household – no longer will they feel left out of all the smoky goodness that barbecuing brings. 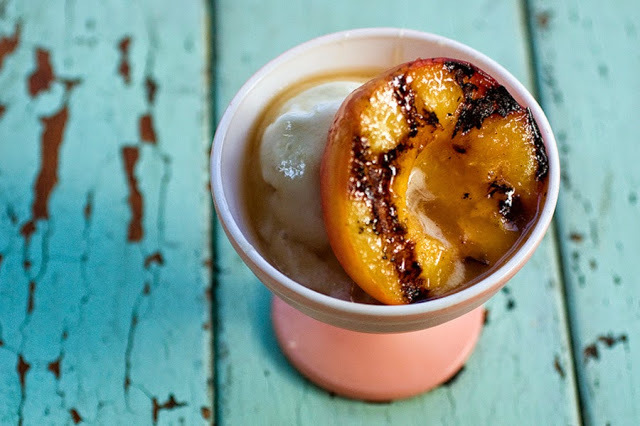 When you grill a peach, or any fruit really, you want the exact right amount of caramelization. Too much and there’s bitterness, too little and it’s just kind of like eating a warm peach. The method in this recipe, simply sprinkles the peach with a little lemon juice and oil. Not adding sugar lessens the danger of over-caramelization, an epidemic that studies show affects 4 out of 5 peaches at every barbeque. Instead rely on the ginger coconut caramel sauce for sweetness! 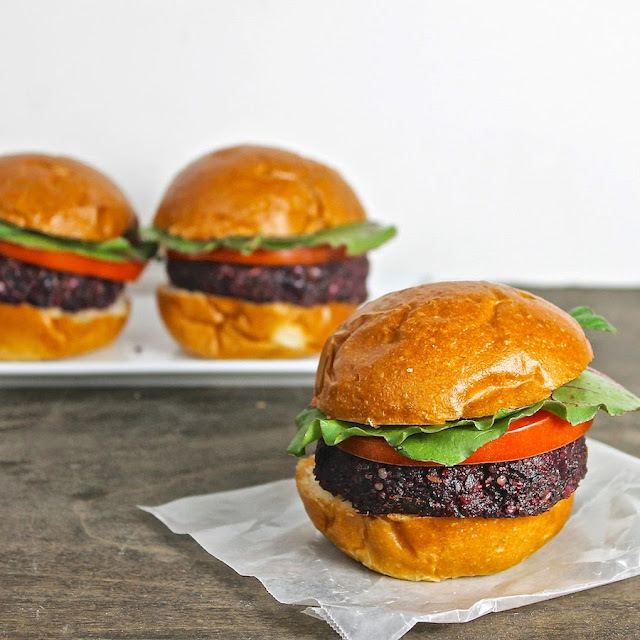 With the addition of chia gel (chia seeds mixed with water and left to sit), this gluten-free vegan recipe makes a great burger that actually holds together on a gas grill with flipping! Not dry or crumbly, not mushy or bland. Nailed it. The secret is oh so simple – beets! They make the patty moist, and give it a more realistic color. And the slider size? No secret there – it’s more diet friendly! 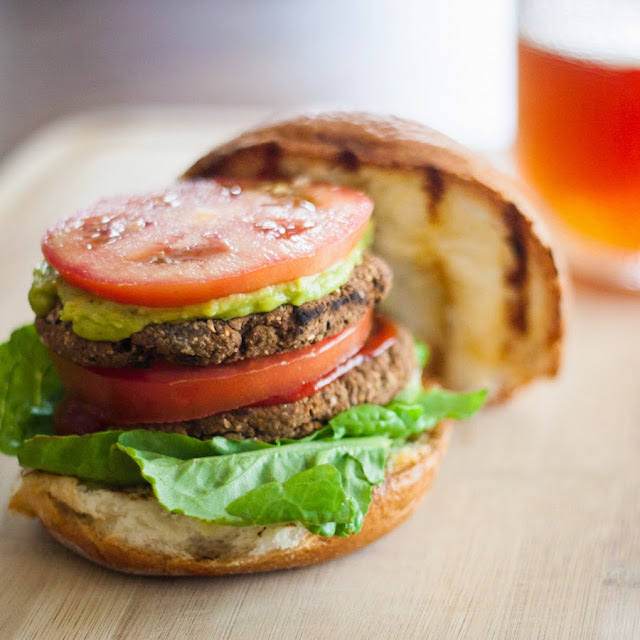 These veggie burgers are a great go-to for those days when you just really want a burger – but want to be healthier. All you need is a food processor and you are good to go! This is a great example of how simple modern Asian cooking can be. It's a traditional Japanese recipe, with thickened sauce to use it as a glaze and cooked it on the outdoor grill. It is so easy and fast, but the flavors will knock your socks off. 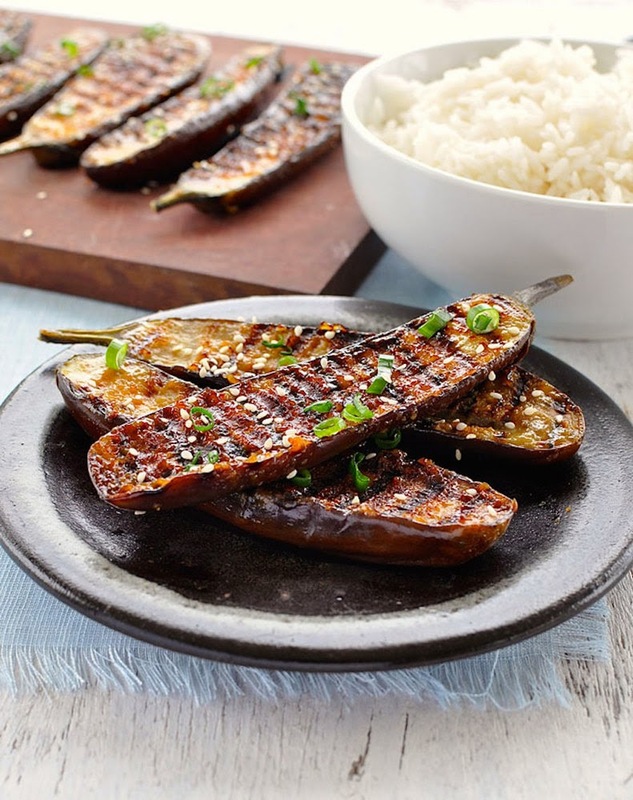 Miso and eggplant is a gorgeous combination of flavors, and by caramelizing the glaze it really takes this to another level. 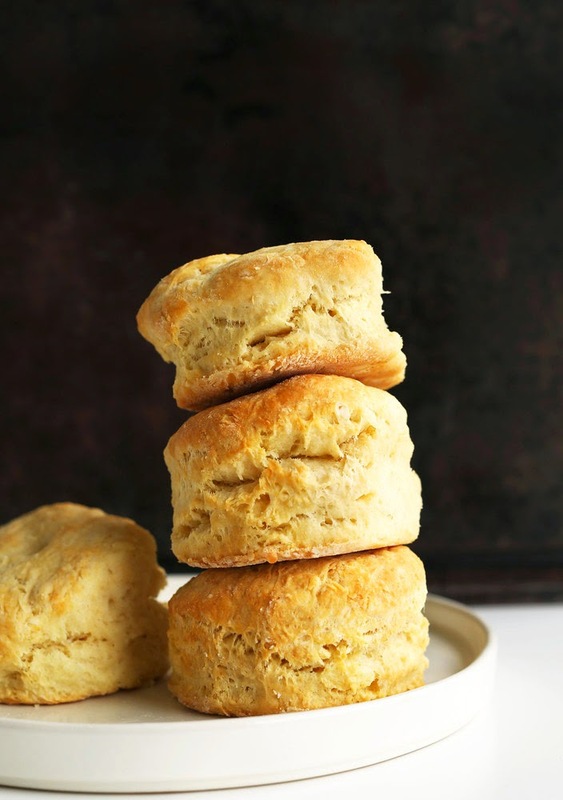 Hats off to the Minimalist Baker for creating these super-simple, gotta-have-just-one-more, please vegan biscuits. Fill’em with vegan butter and jam, smother them with gravy or paired with vegan BBQ.